Product categories of Jewelry Display Paper Box, we are specialized manufacturers from China, Wooden Jewelry Display Box, Portable Jewelry Display Box suppliers/factory, wholesale high-quality products of Pu Leather Jewelry Display Box R & D and manufacturing, we have the perfect after-sales service and technical support. Look forward to your cooperation! 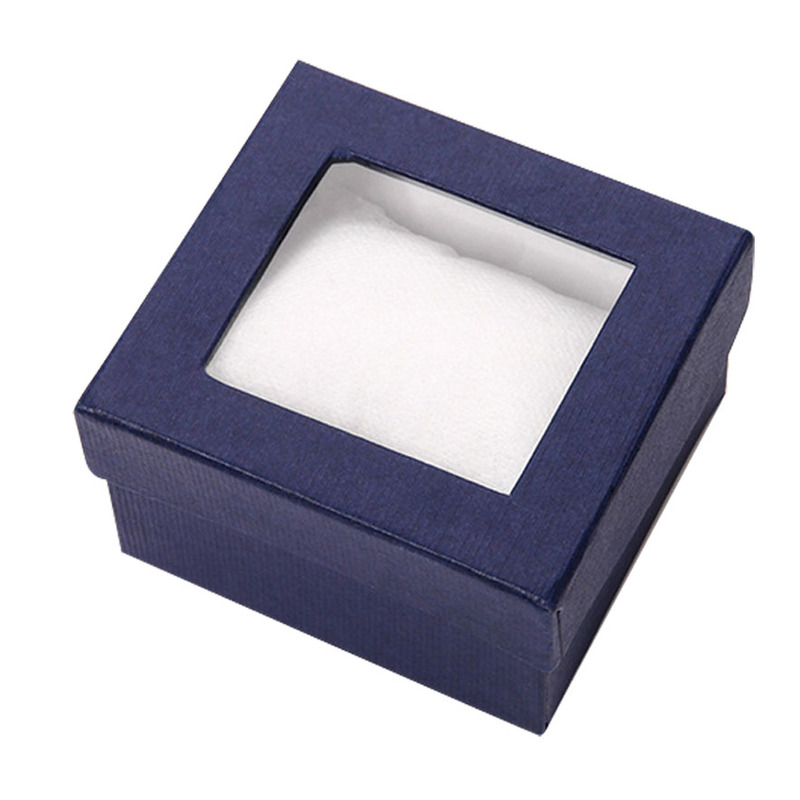 Welcome to surf our luxury paper packages.We are professional supplier for jewelry displaying box. We find the latest and most comprehensive jewelry ring display box offer you informations about Jewelry Display Box, includng jewelry ring display box,jewelry earrings' box,jewelry Necklace Paper Box. We can proxide you the latest Pictures of jewelry display box, advantages and disadvantages of jewelry ring display box, okay, how about the user reviews and other information provided to you. Now let's go to know more details of jewelry display box. 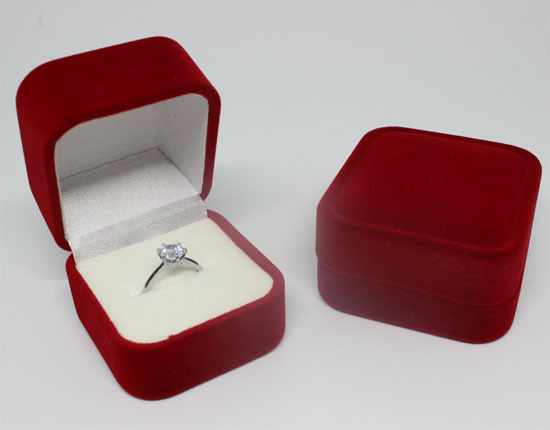 This box is made of nice PE material and red velvet.This kind of jewelry display box can be used for rings displaying or earings displaying. It has the nice handmade process and the goog visual feeling for customers. This kind of jewelry display box is made of specialty paper and with the nice white cotton insert for the jewelry displaying. 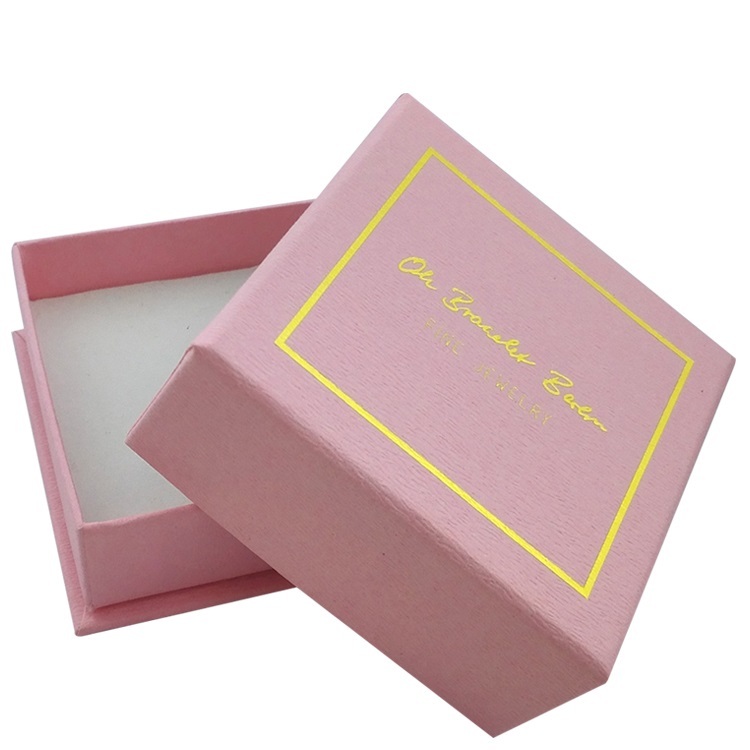 As you can see,this pink Jewelry Box materials are specialty paper with the obvious texture.It is the Two Pieces Box and with the nice white foam wrapped by white velvet.Its size is 7x7x3cm.It is nice for rings,earings and necklaces displaying. 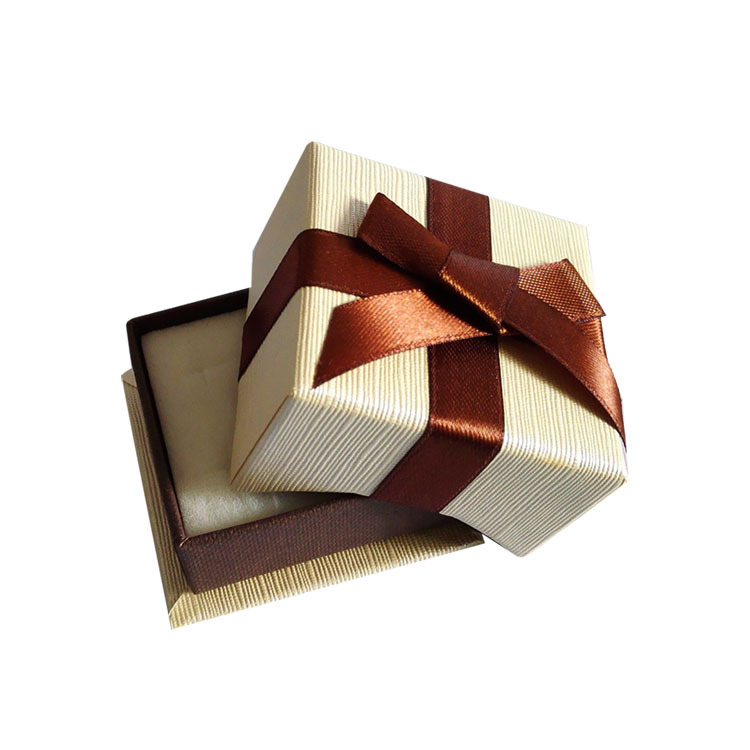 Nice ribbon can bring the best visual viewing for the box,and the high quality specialty paper can let the appearance to be more loyal.It will bring the good mood to the one you give this jewelry box to. We have many years experience for producing the jewelry display box.Welcome to our jewelry display box trip!Wish you have a nice trip!